The One Centre partners with private equity, corporates and private investors on business visioning, positioning and branding, which means we meet disruptive business leaders all the time. 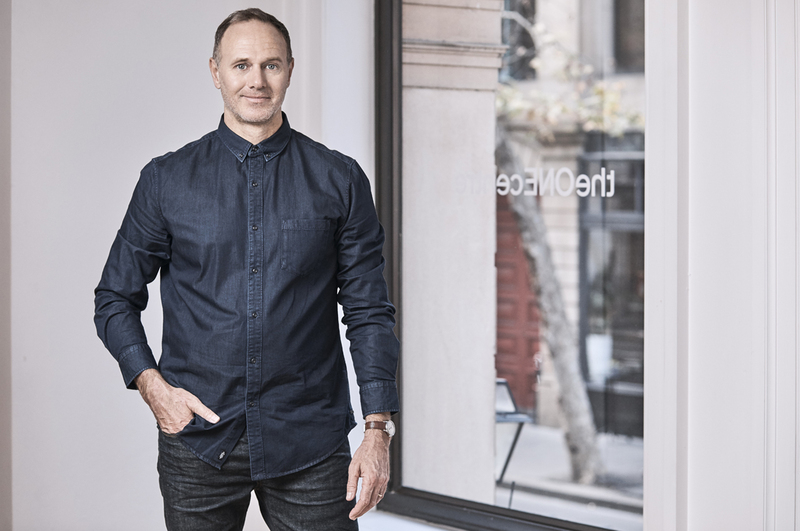 Time and again, we see Australian startups rush to market with innovative product and service ideas that are not supported by constructive brand building. The One Centre’s view is that Australia’s innovation economy is too focused on the technical aspects of innovation: business design, rather than brand design. Business design encompasses the commercial opportunity and idea, capital and human resources, technical development and delivery, and business model, and absorbs the bulk of VC funds and attention. Brand design encompasses the human side of innovation, yet it attracts very little VC funds or attention and often falls to the end of the line instead of being its inspiration. This is an oversight because humans are above all experiential beings. We are attracted to new ideas and technologies, but to truly change our beliefs and behaviours, we need to see and experience a better new reality in everything a brand is and does. All business is show business. 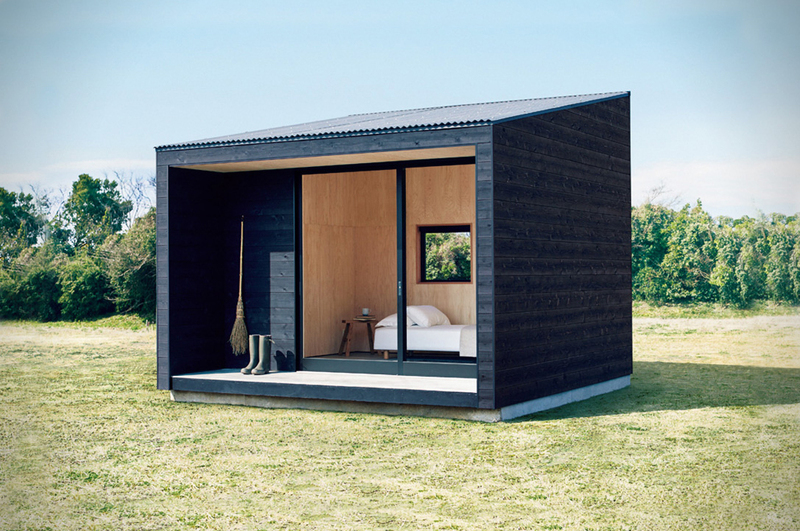 Australia’s most successful new ventures set out to solve a real human problem or impediment. Their very existence is founded on a visionary ‘Big Idea’ or ‘Challenger Concept’ that speaks to creating a better future for people, not just business, and is by its nature anti-establishment. It joins the dots or resets the playing field and is inherently exciting, audacious and unlocks or creates new value. A great example is Koala, a company that challenges the status quo by removing friction from the often-daunting decision to purchase furniture by offering four-hour delivery, a 120-night risk free trial, and free returns and pick-ups. The company also adopts a koala in partnership with Port Macquarie’s Koala Hospital for every mattress purchased, which leads me to the next pillar. The most successful startup brands and new ventures have a deeply held set of values or a world-view that resonates with their customers – politically, socially and culturally. The popularity of brands like Everlane results from having a clear and contemporary cause. In Everlane’s case, it’s an unwavering commitment to radical transparency, using only ethical factories and revealing its costs and profit margins. The importance of having a strong brand purpose was cemented earlier this year when investment firm BlackRock declared it will only invest in companies that contribute to society: “Without a sense of purpose, no company, either public or private, can achieve its full potential,” explained its chairman, Larry Fink. Today’s most successful ventures also adopt brand behaviours, symbols, rituals and ‘language’ to tap into cultural movements, or create them, indicating that they are part of something with its own unique tribal design values politically, aesthetically and sensorially. They create cultural ecosystems, which attract people and distinguish them from the herd. One example is Rapha, which is more than a cycling brand – it has evolved into a global lifestyle community with 21 ‘Clubhouses’ around the world, offering everything from clothing and accessories to the Rapha Cycling Club and Rapha Travel business. “What we wanted to create was a brand for a certain type of person that was absolutely for that person. So it was everything to some people and nothing to some people. 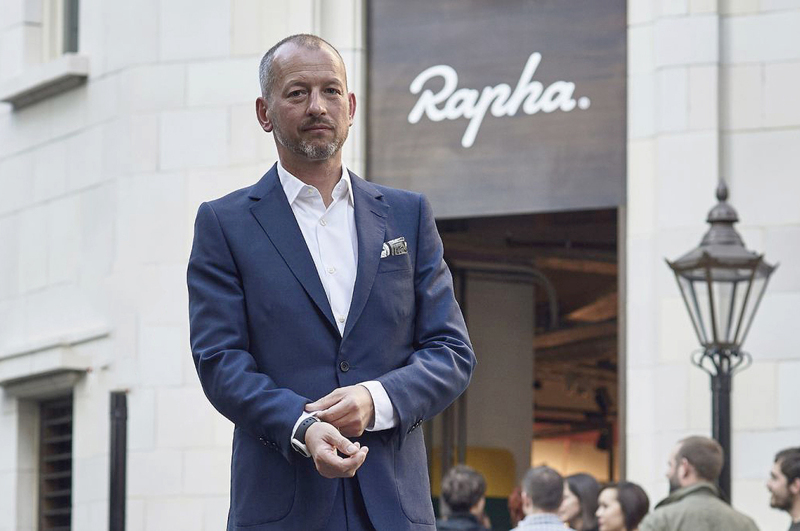 I didn’t want to be something to everyone,” explains Simon Mottram, Rapha’s founder. Finally, successful new ventures bring their vision, beliefs and culture to life in everything they do, at every touchpoint, through creativity. 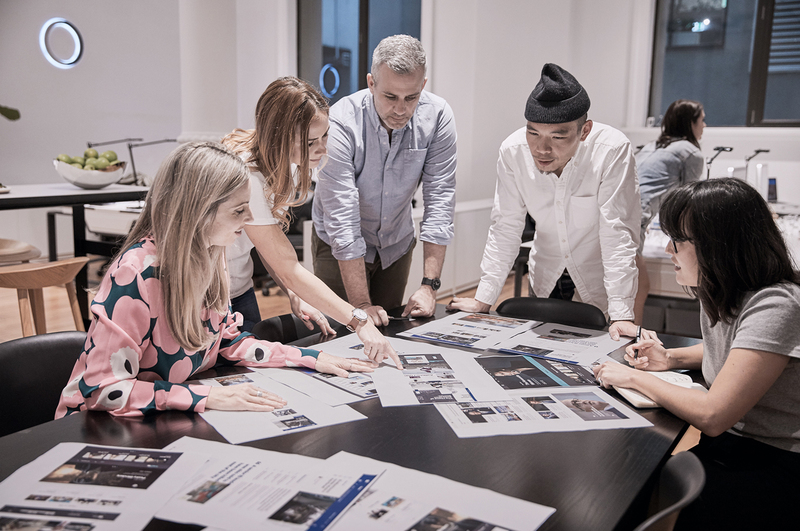 They also use the art of surprise and innovation in communicating their brand values through their product design and brand experience. 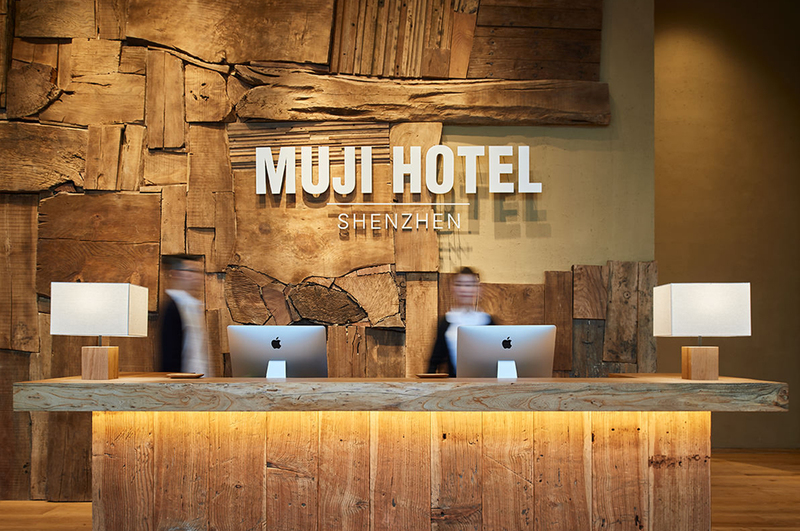 Take Muji – a brand that is now applying its distinct minimalist Japanese aesthetic to everything from fresh food stores to hotels and apartments. They’re prepared to add ‘friction’ because they know it contains ‘force’ to pull people emotionally and create engagement and encounter. Mastering these four brand pillars is unchartered territory for many start-ups, who are so busy rushing their products to market they have little time or money leftover for brand construction. What is clear is that new types of partnerships, equity models and investment incentives are required. Many smart private equity, venture capital and innovation focused big enterprises already recognise that success in market is a marriage of great brand-driven product idea and great brand-expressing customer experience. They’re not inseparable: disruptive new ideas need compelling new realities to change beliefs and behaviors.